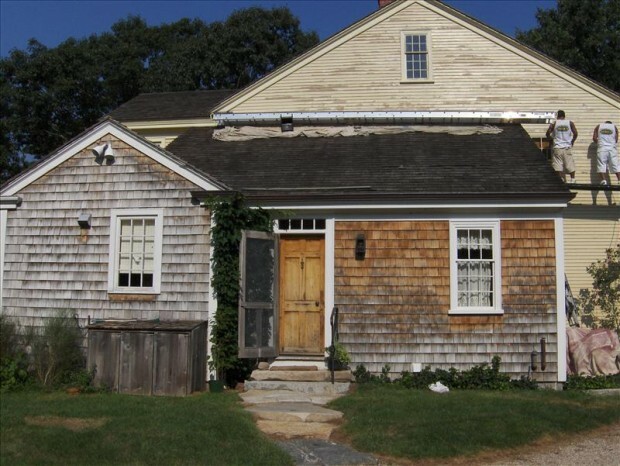 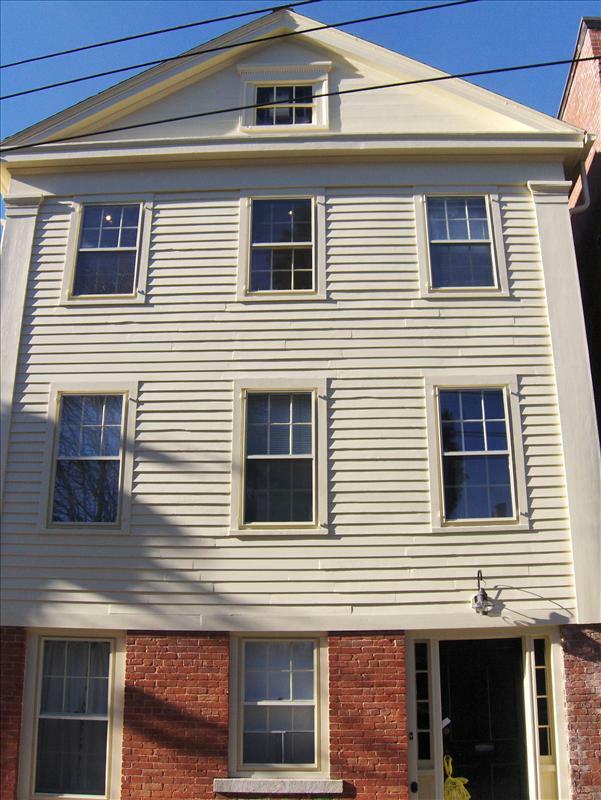 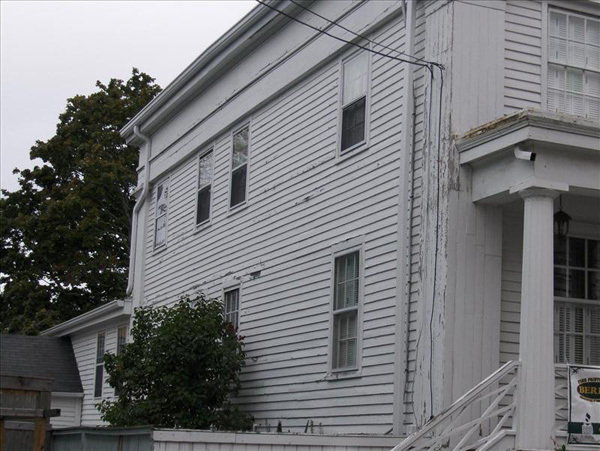 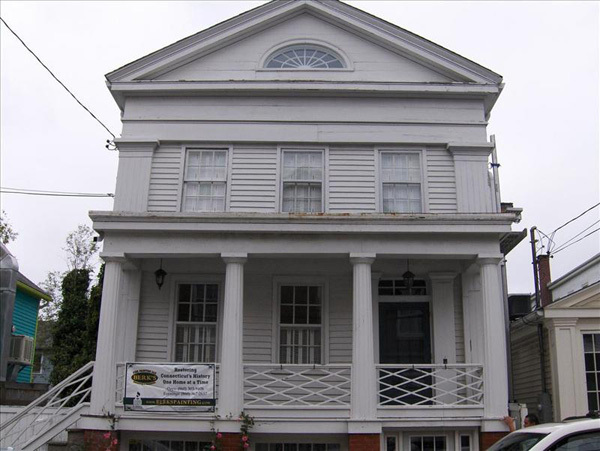 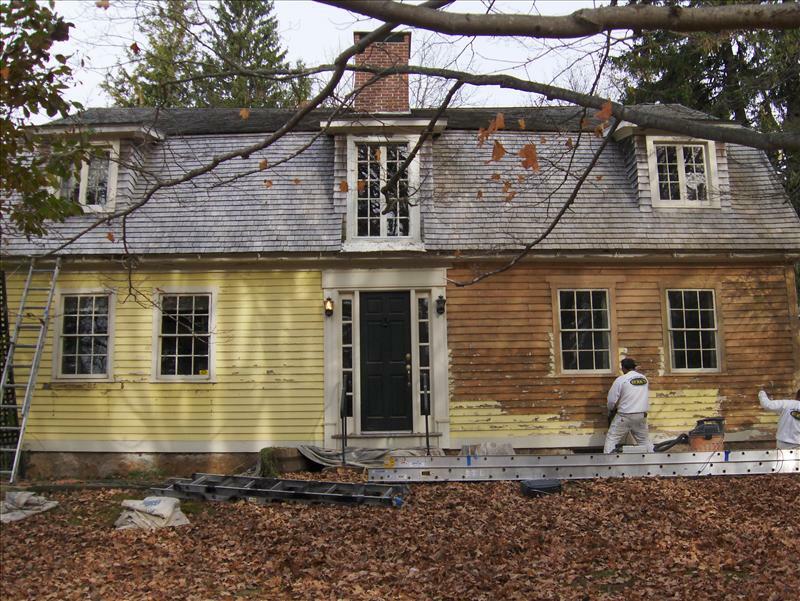 Don’t be deceived by the name: historic restoration isn’t just limited to old colonials and turn of the century homes! 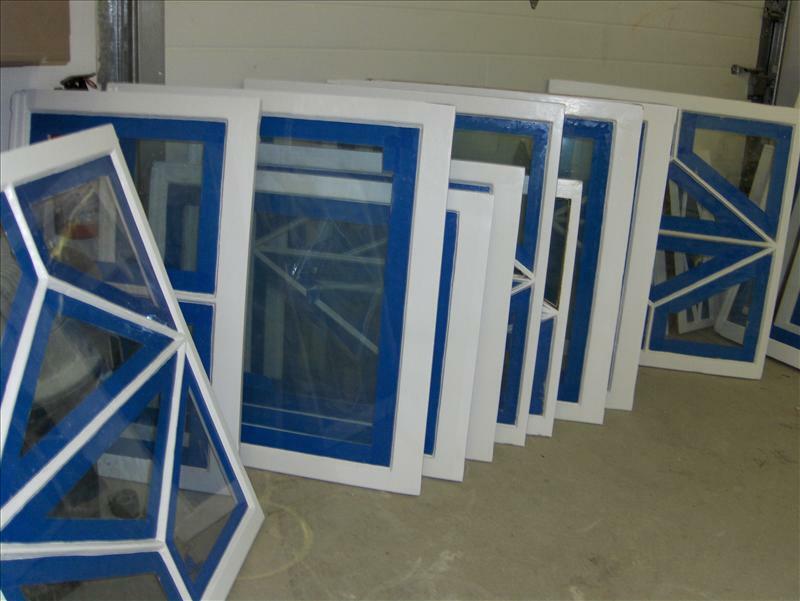 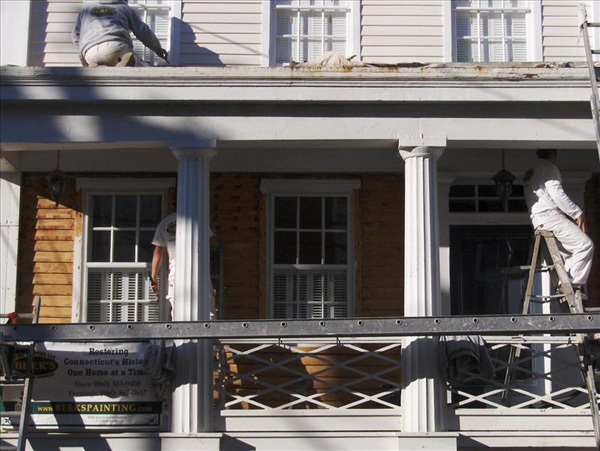 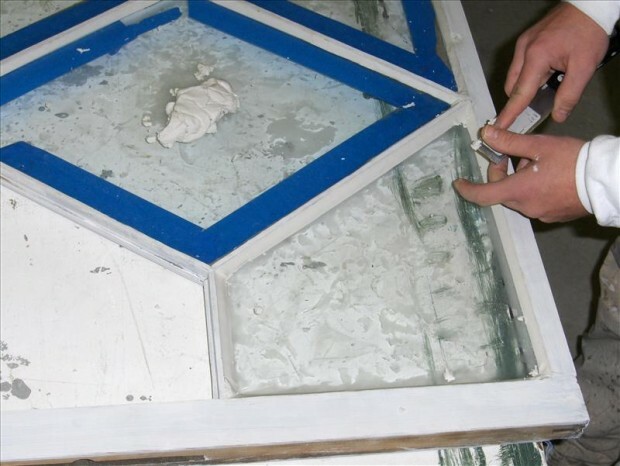 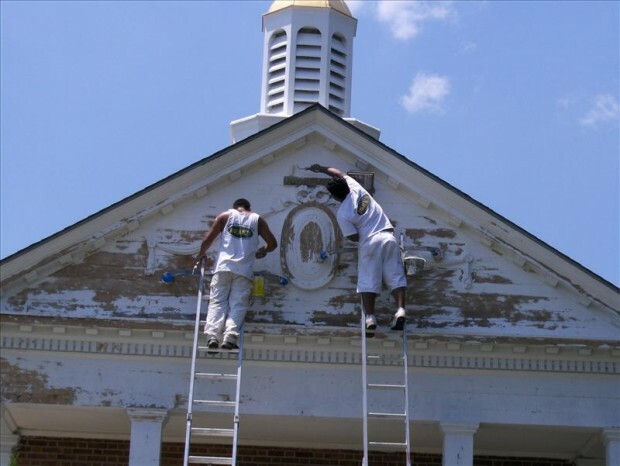 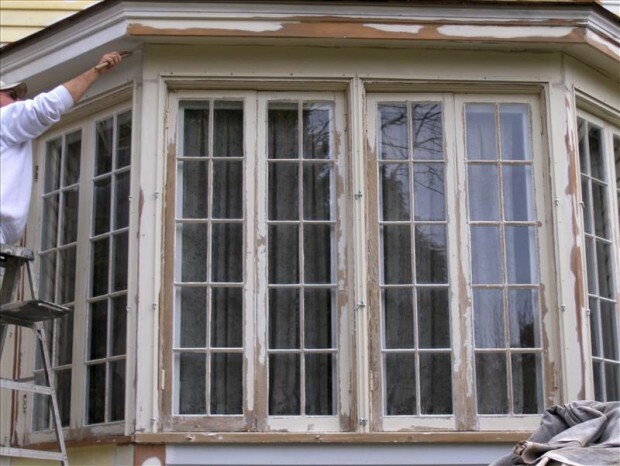 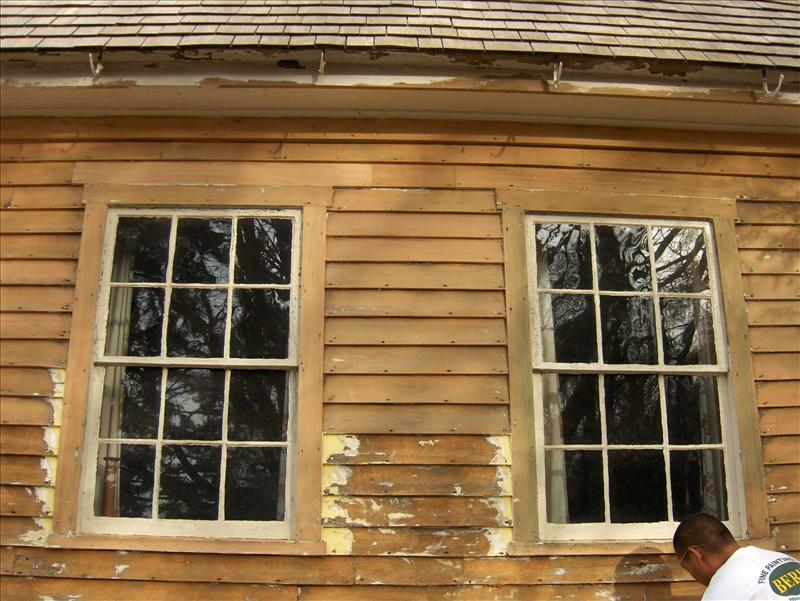 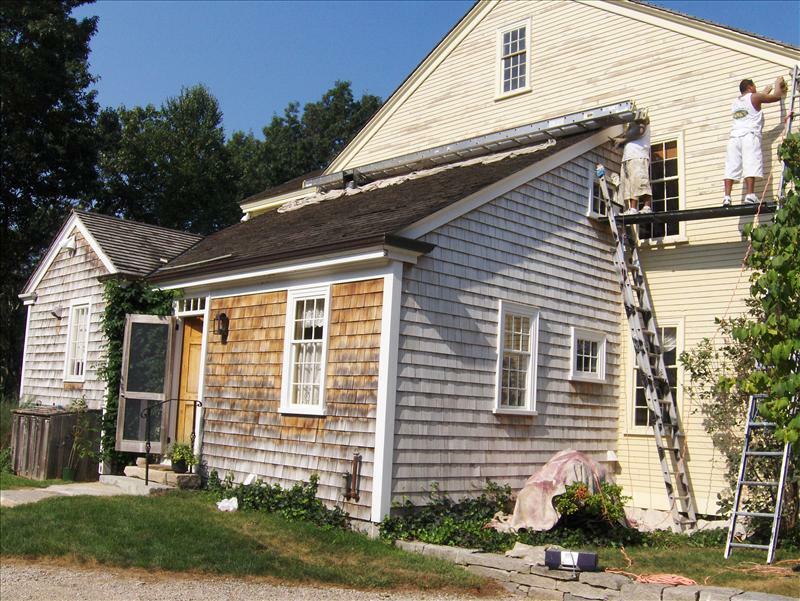 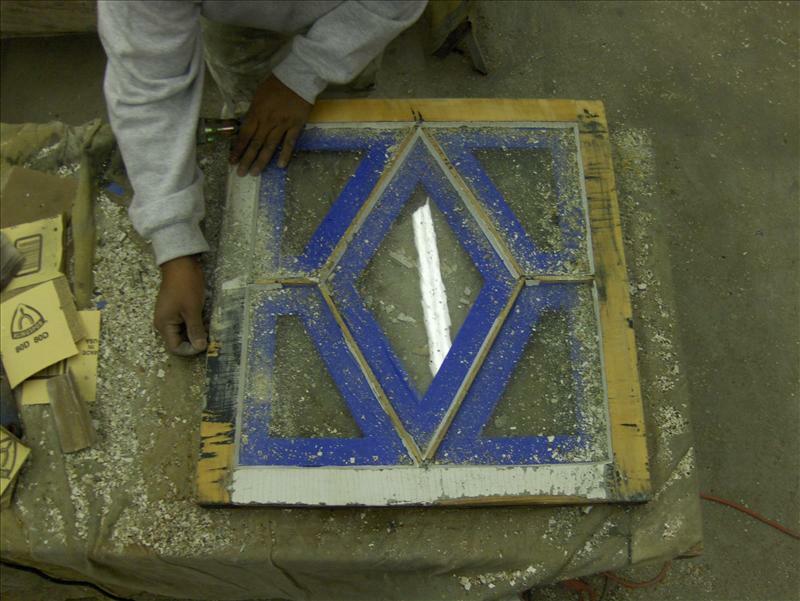 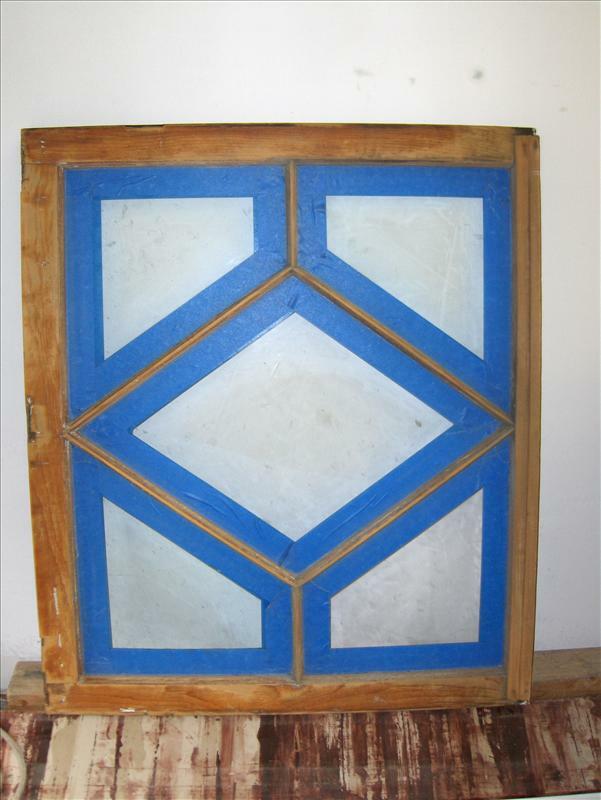 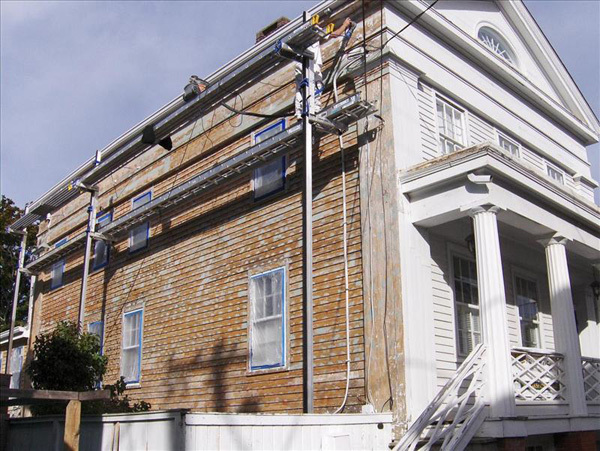 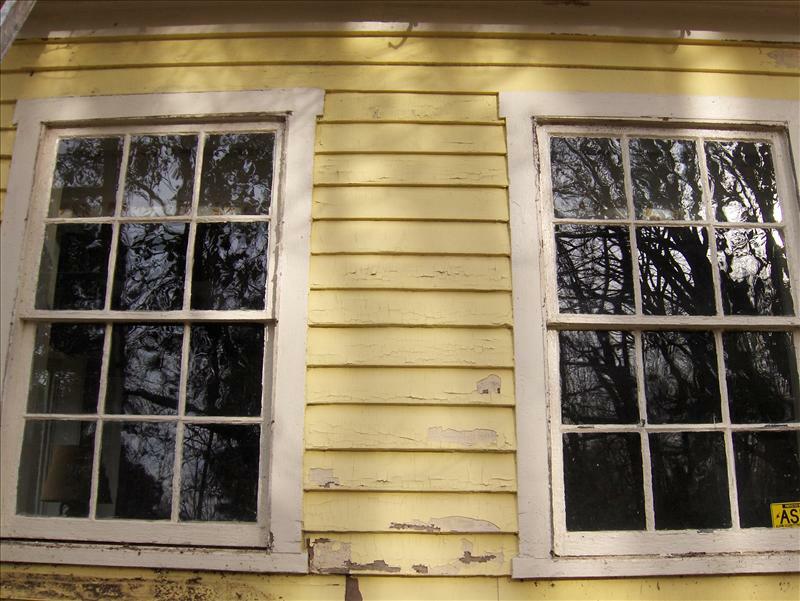 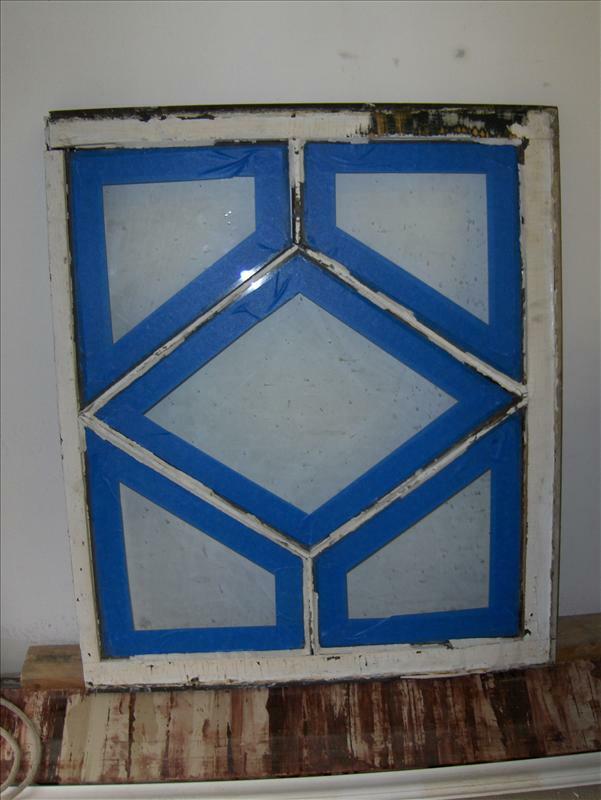 Historic restoration involves the complete stripping of paint from your home, all the way down to the substrate, sanding and priming, then applying a new paint system in order to breathe new life into your home. 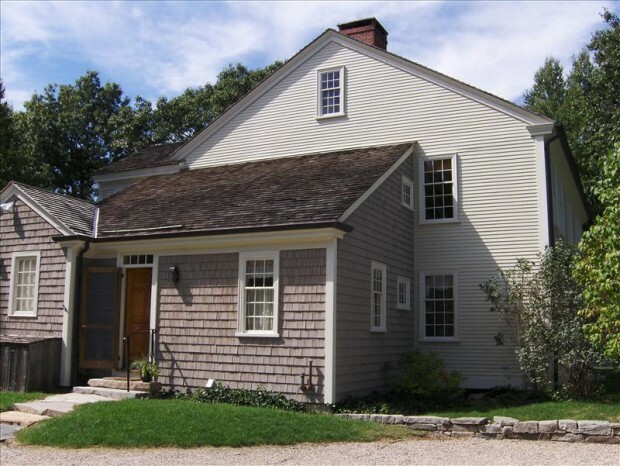 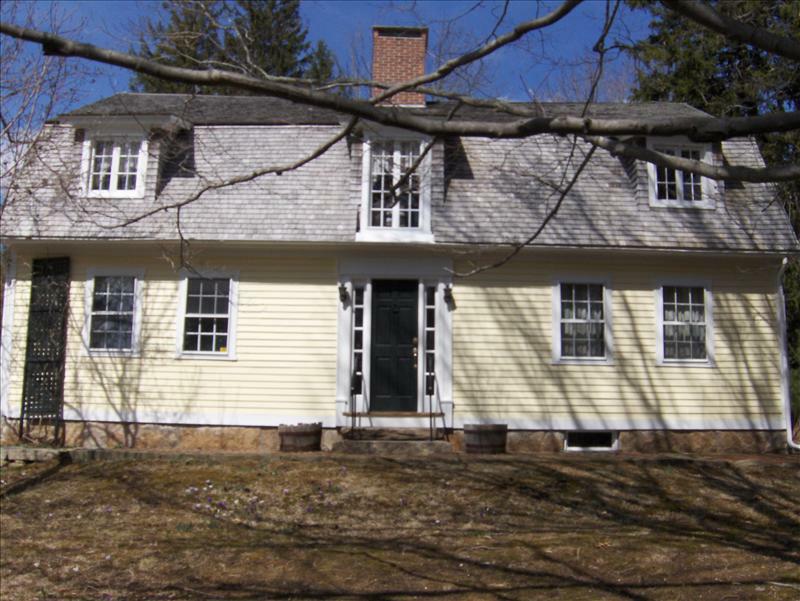 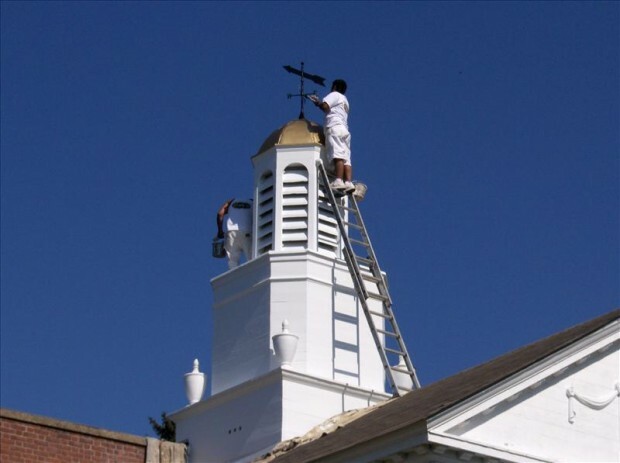 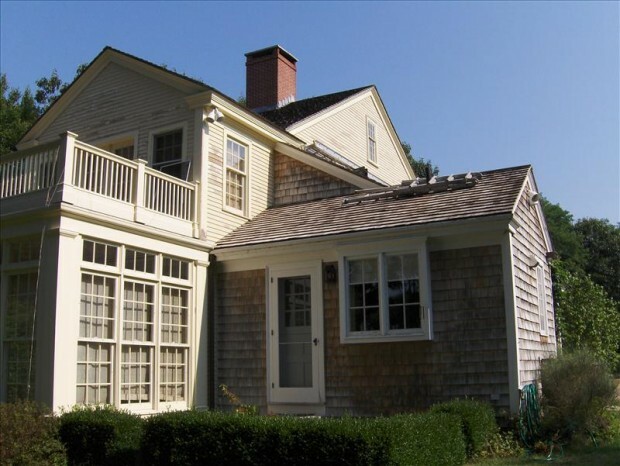 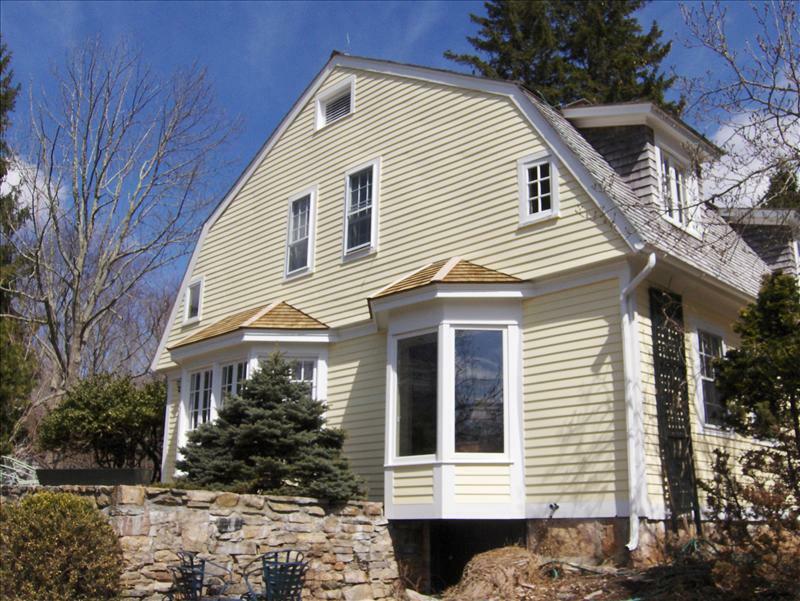 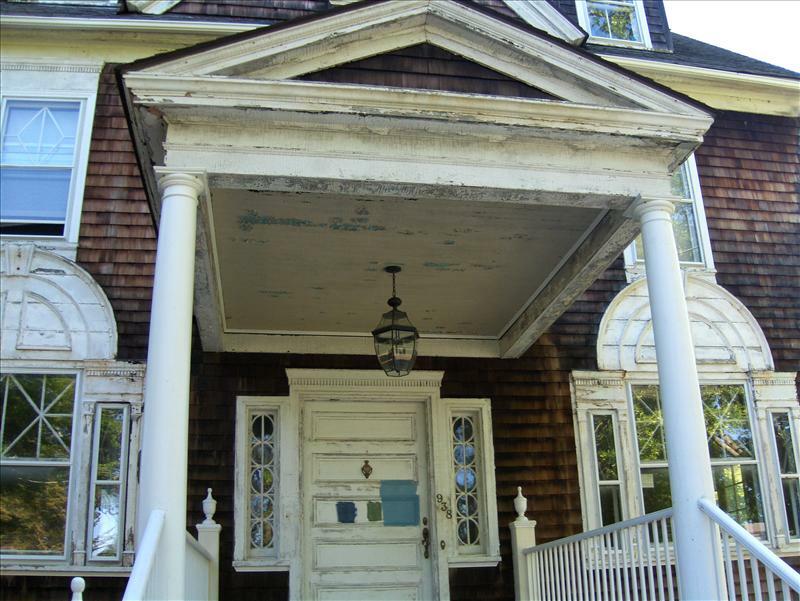 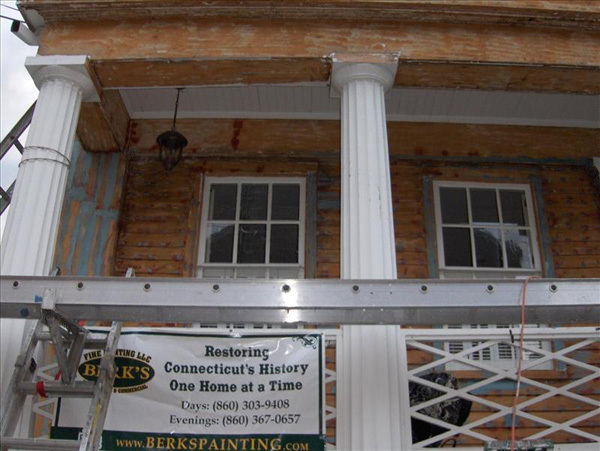 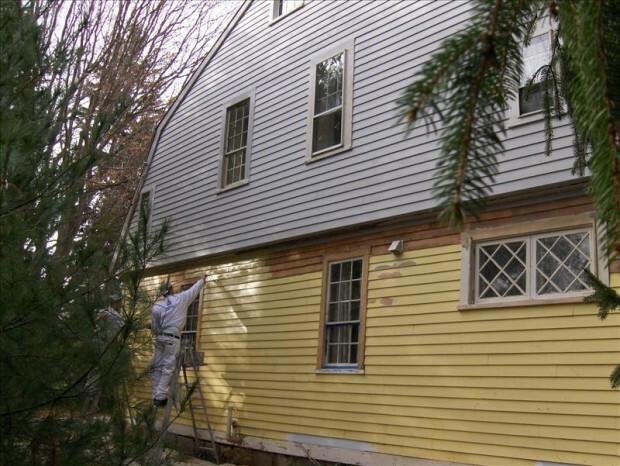 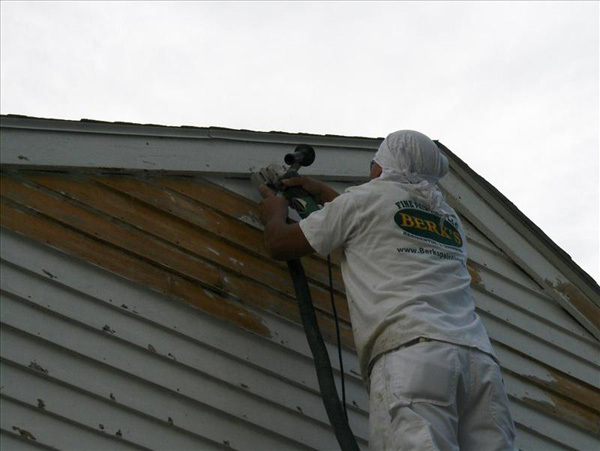 No matter when your home was built, if it’s having trouble keeping paint on or has seen extreme weathering enough to strip off the paint, our painting experts in New London County, CT will provide you with a historic restoration, to bring it back to a superior aesthetic. 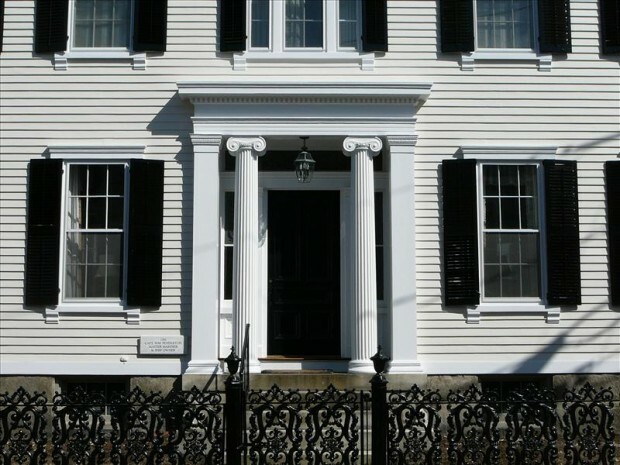 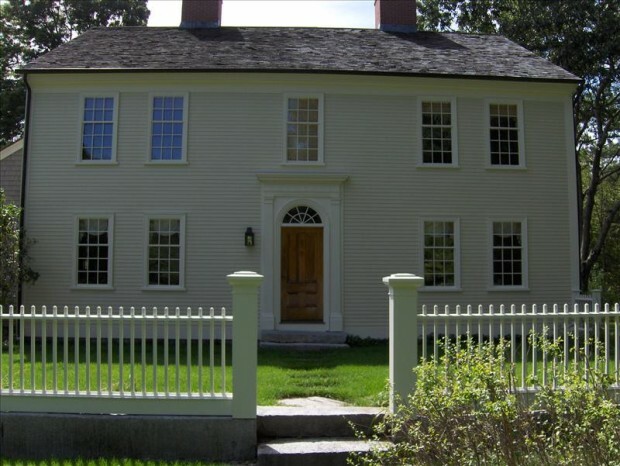 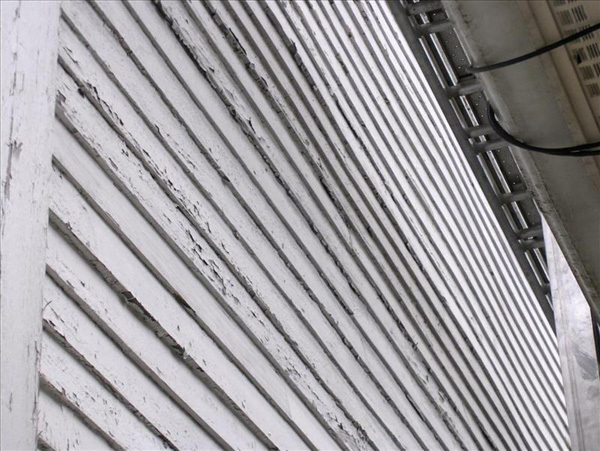 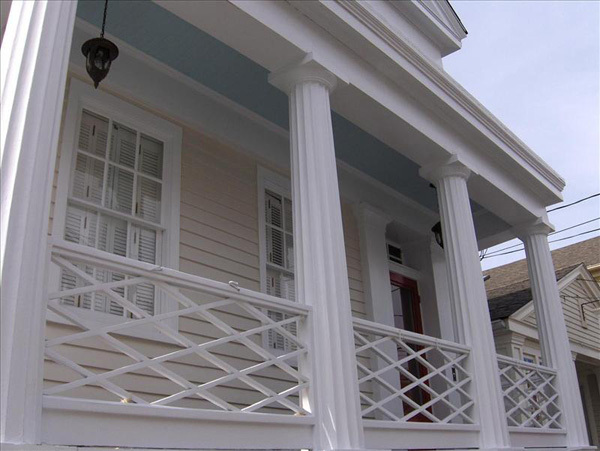 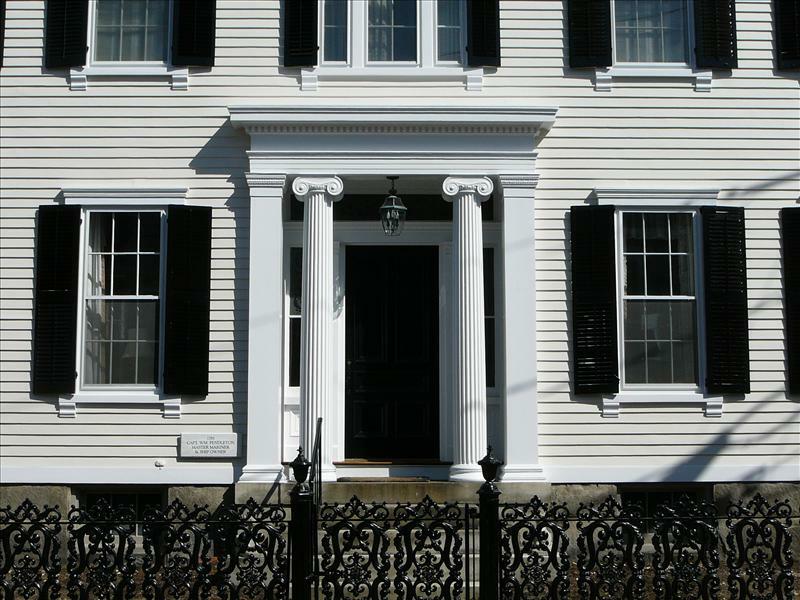 Whether widespread across the exterior of your home or simply affecting a single part, historic restoration is a smart solution to combating long-term paint troubles. If the paint on your home is peeling, chipping, bubbling, cracking or flaking off, don’t just cover over it with a new house painting in New London County, CT—instead, take it down to the substrate and start fresh! 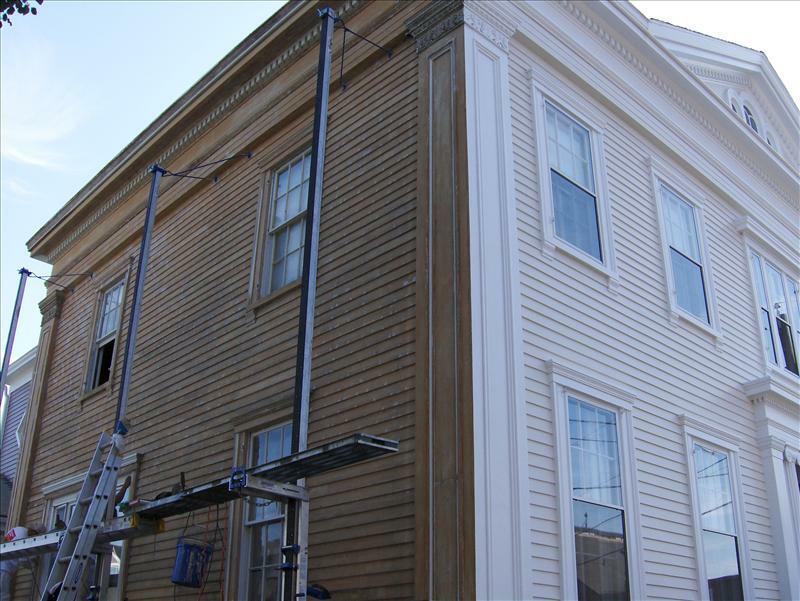 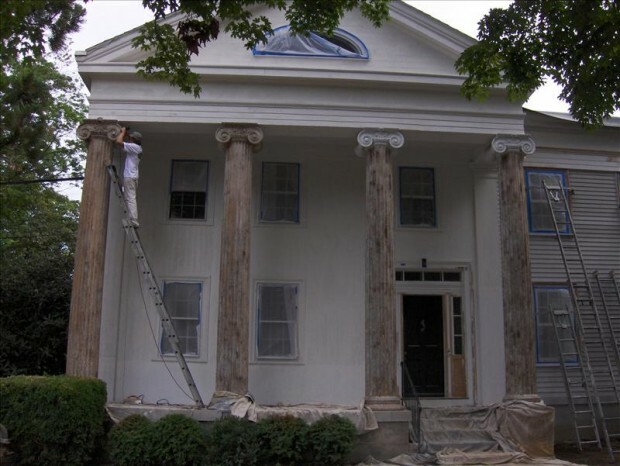 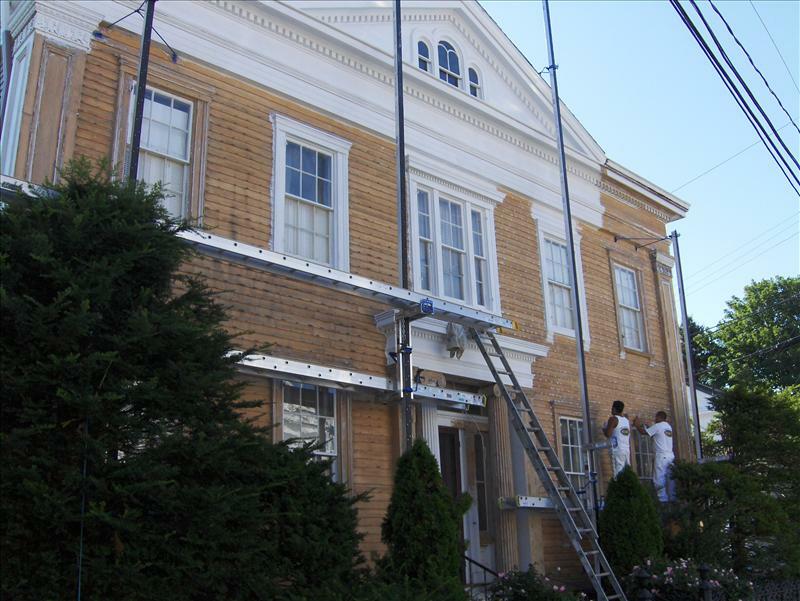 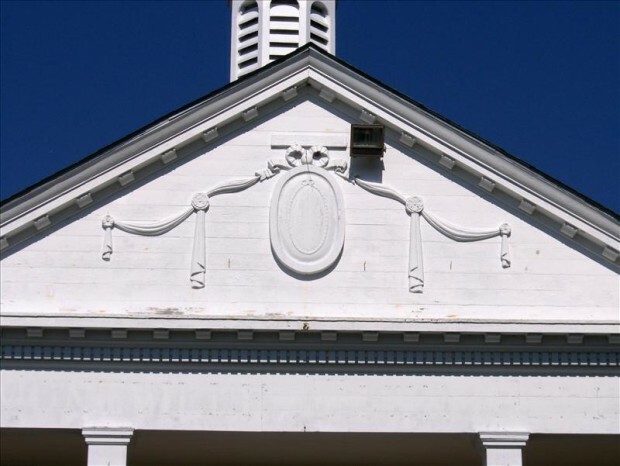 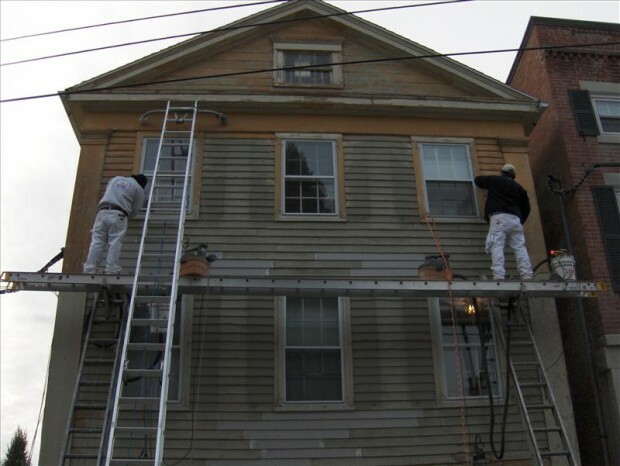 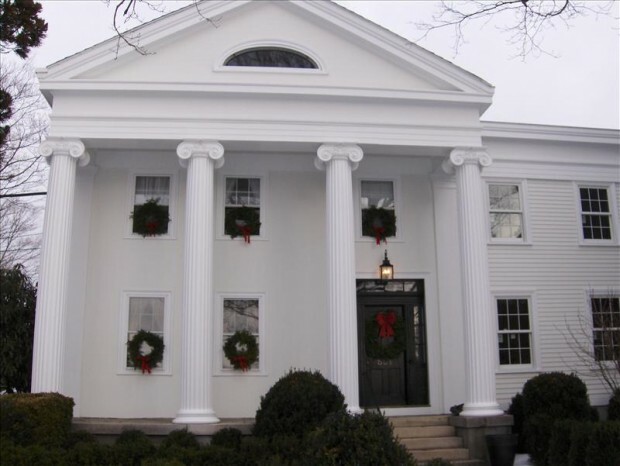 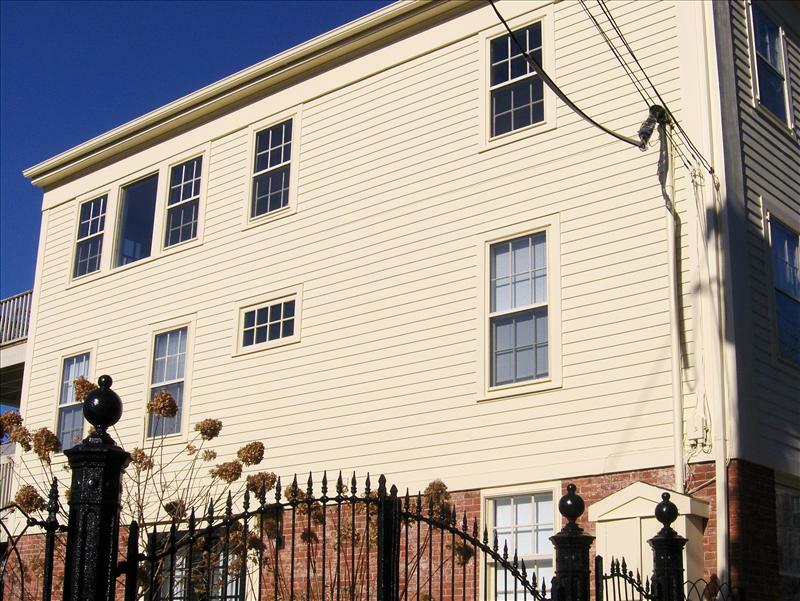 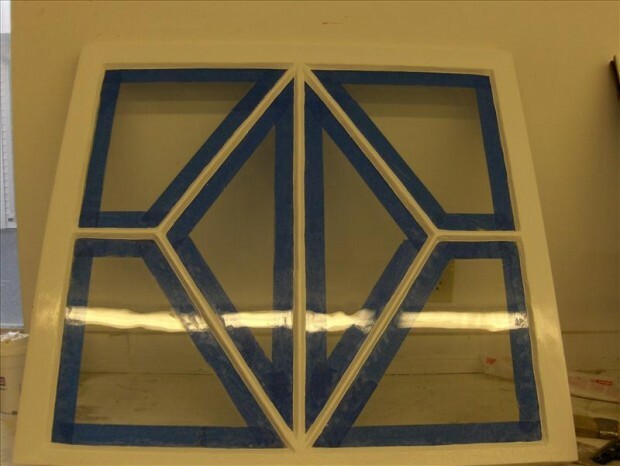 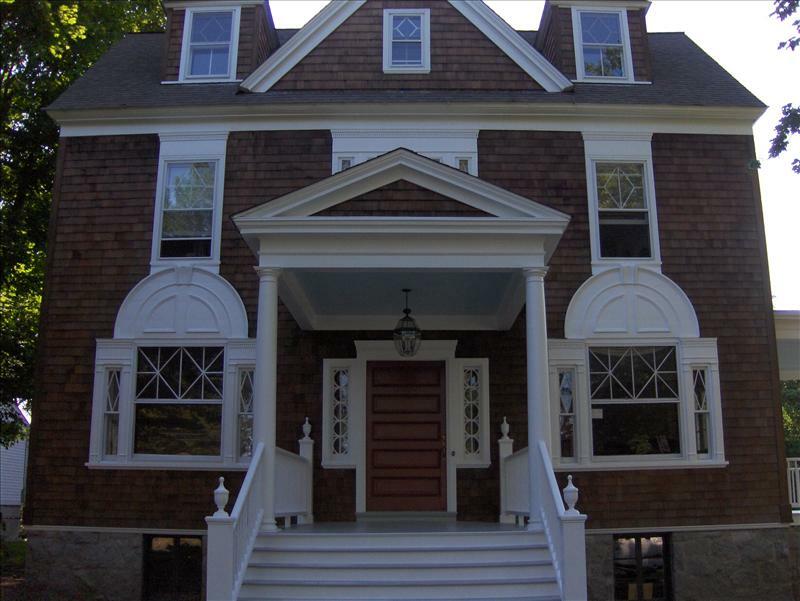 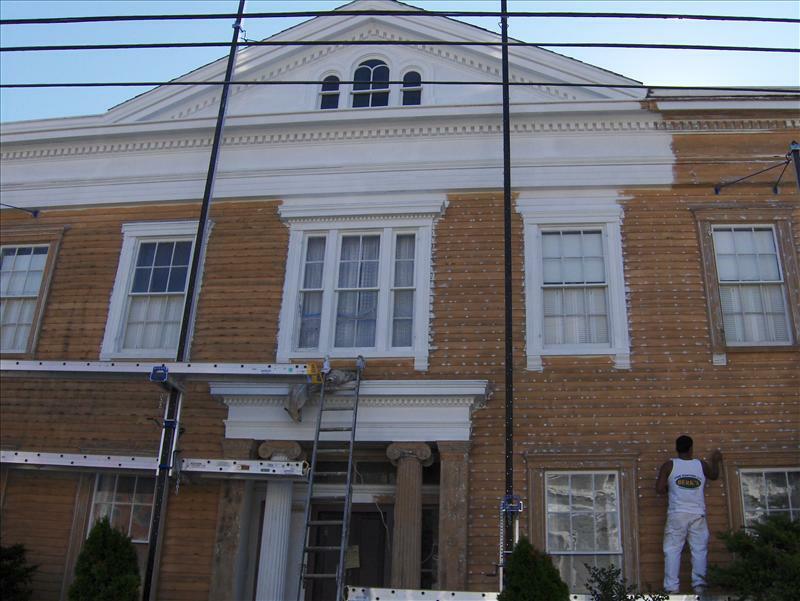 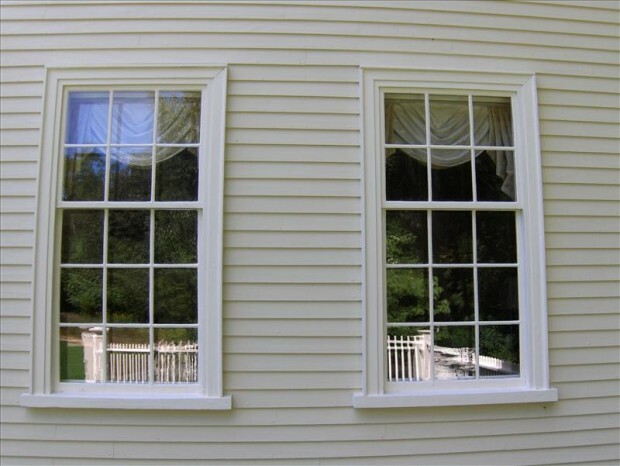 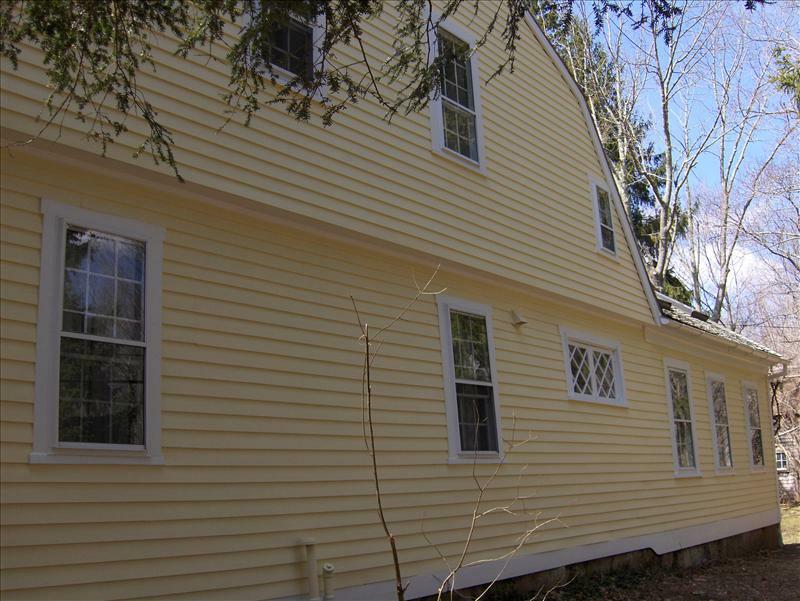 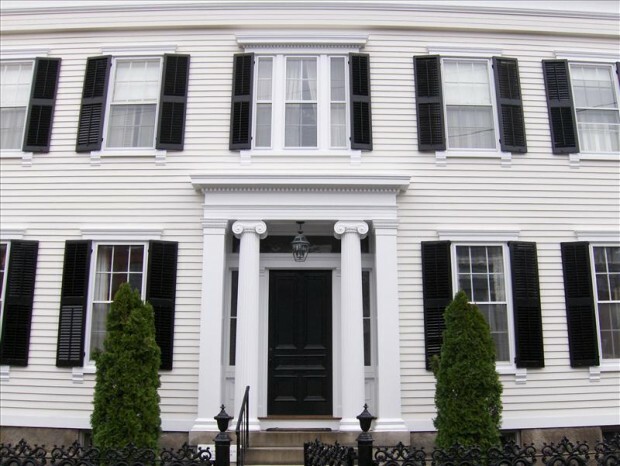 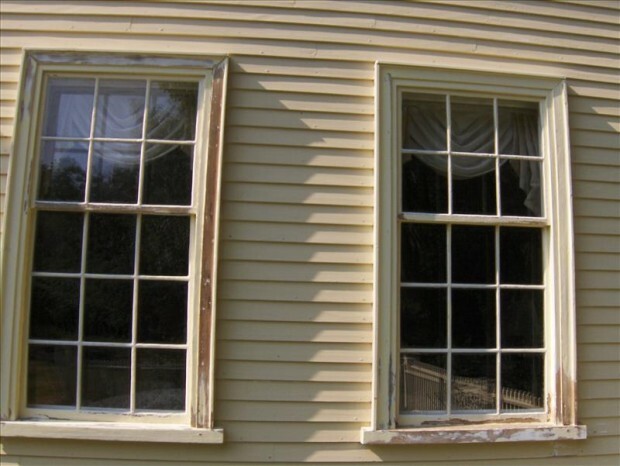 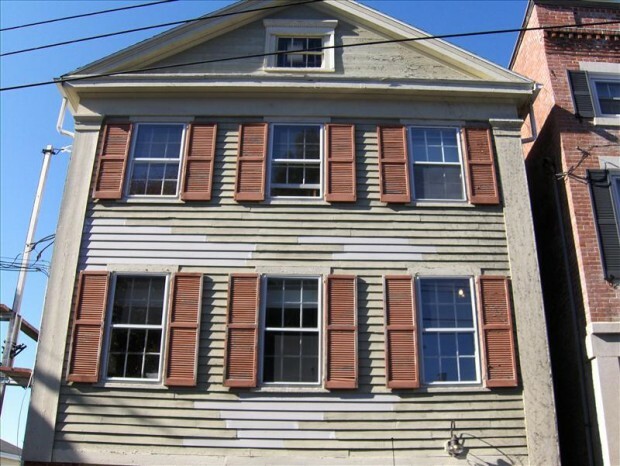 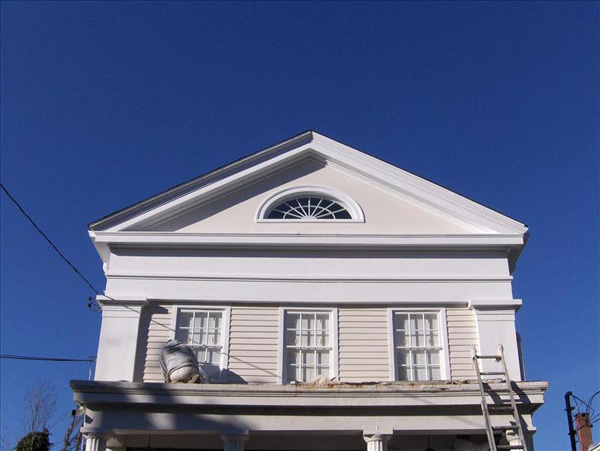 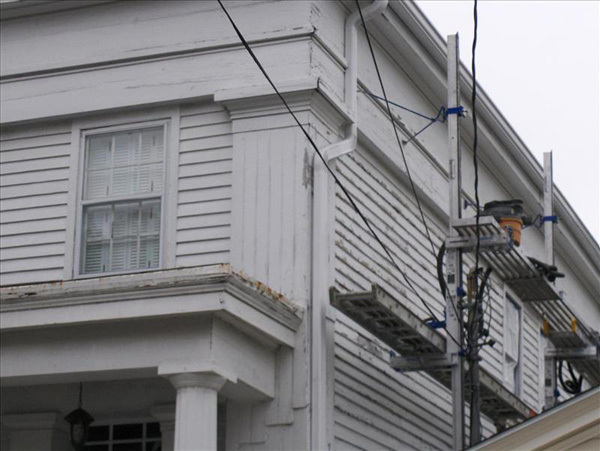 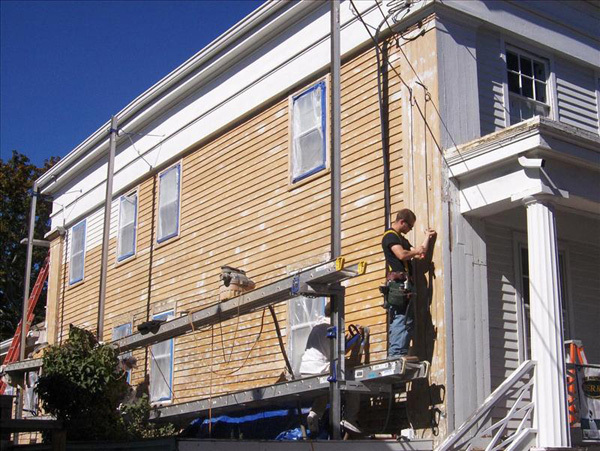 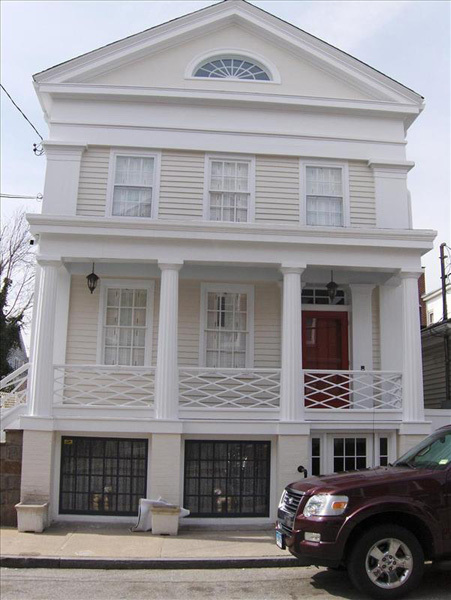 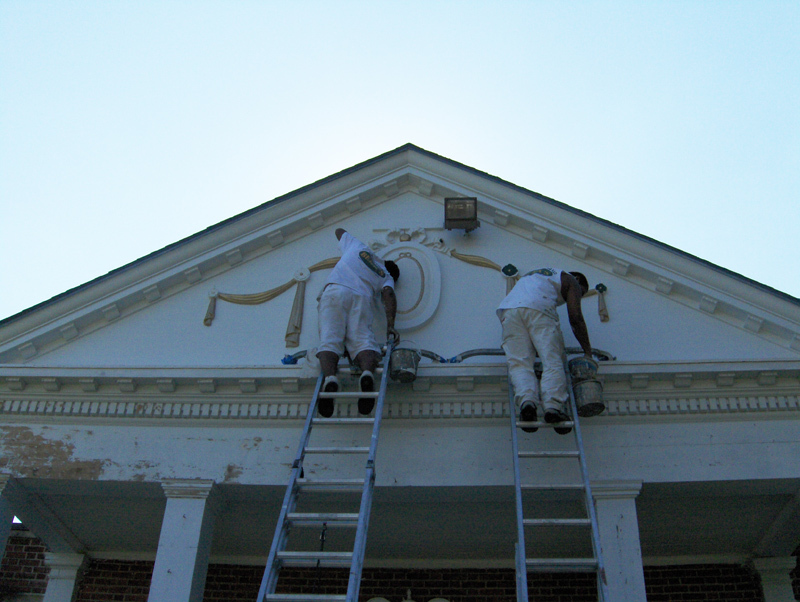 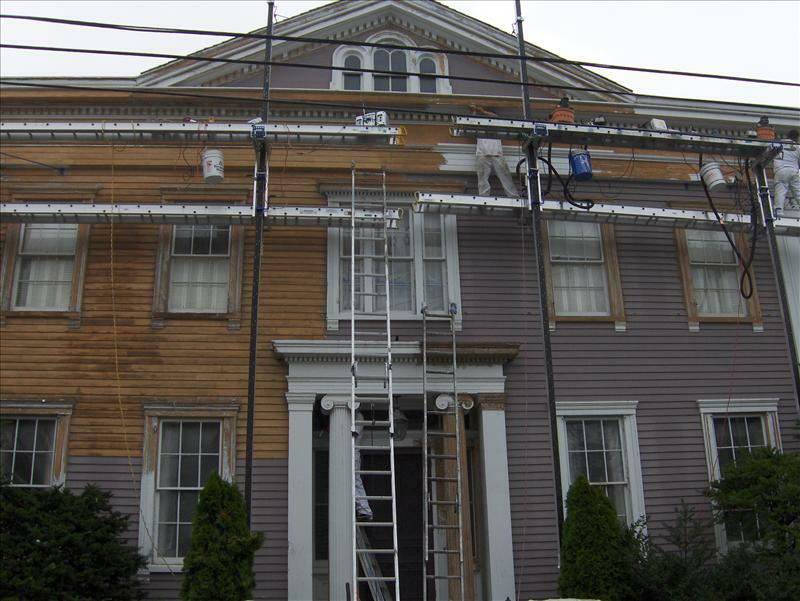 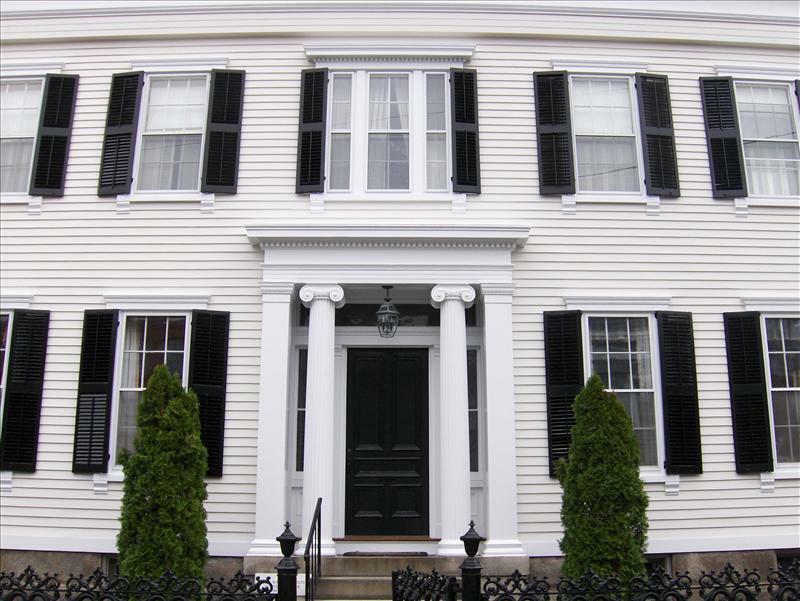 Contact our seasoned painting experts in New London County, CT about historic restoration today and let us transform the façade of your home.